Locally made in Rockford, Illinois, Our premium Potato Chips are winning people over day after day. 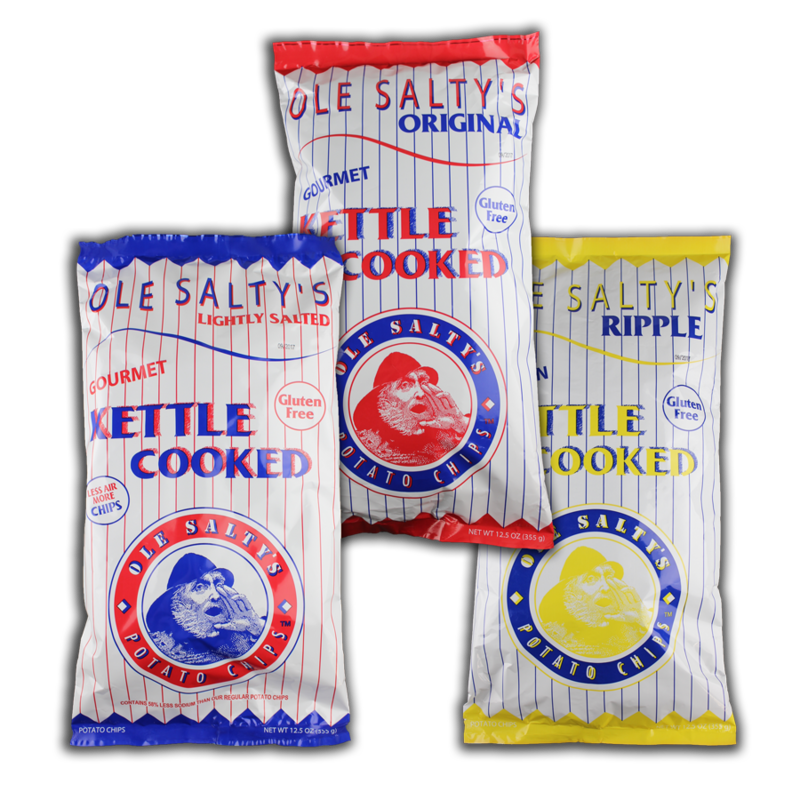 Offering the finest in flavored Potato Chips as well as plain, extra salt, and ripple! ​Every chip is seasoned by hand and packed by us to ensure their utmost freshness and a longer shelf life than any other chip on the market.